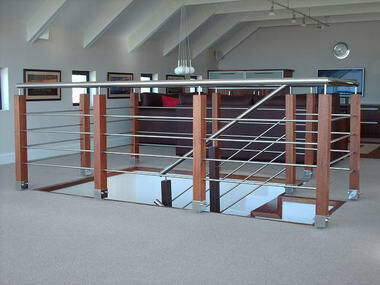 Prestige Stainless - experienced and proven leaders in the manufacture and maintenance of exceptionally high quality stainless steel balustrading. 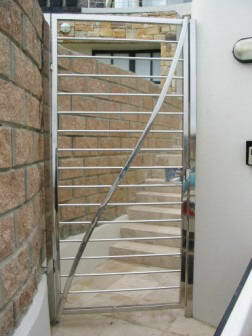 We pride ourselves in delivering a personal, efficient service at very affordable prices.. 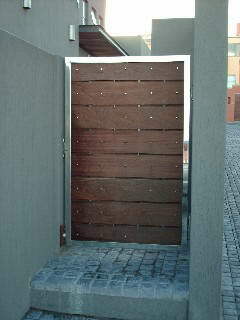 There is no job too big or too small. 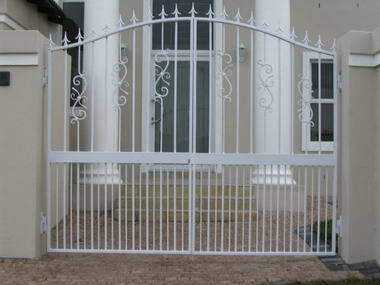 We cater for custom designs or volume manufacture. 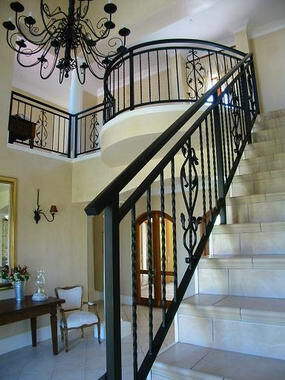 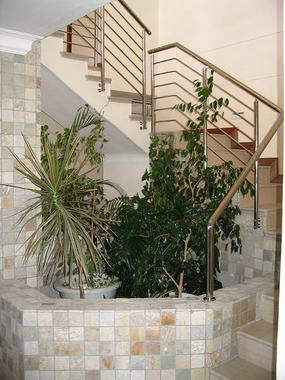 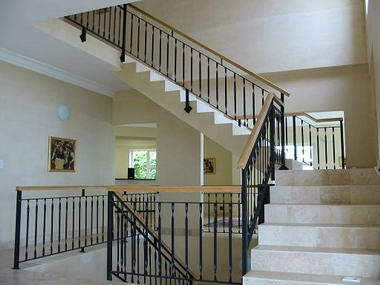 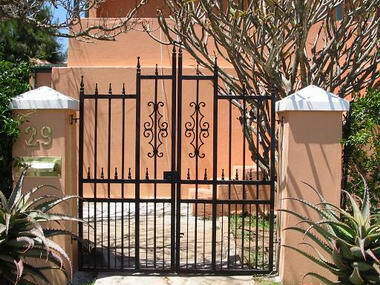 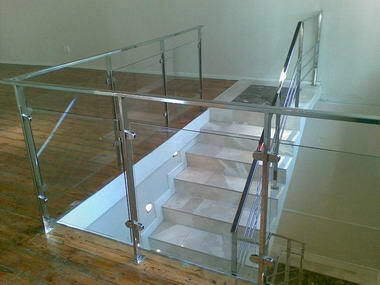 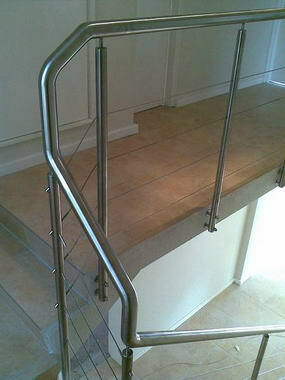 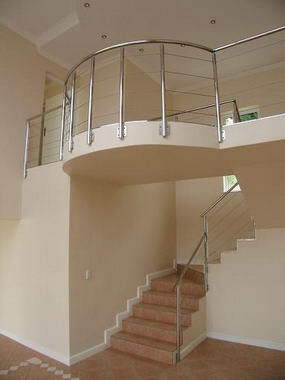 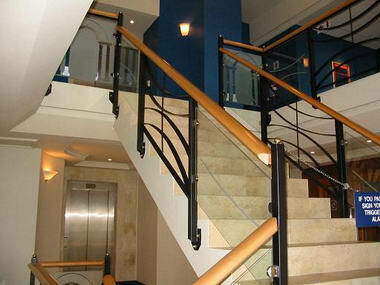 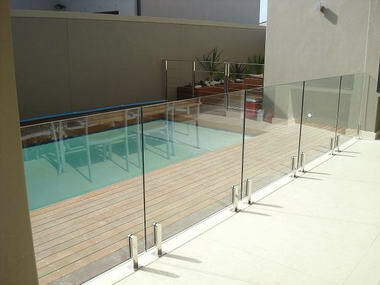 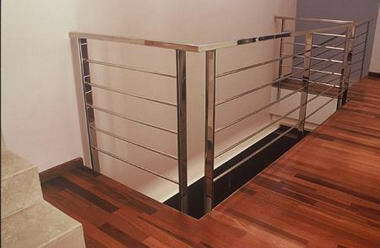 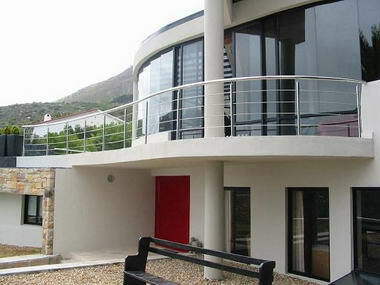 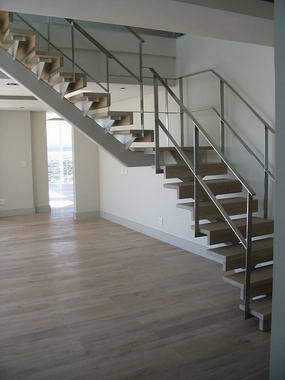 We can also offer you work done in a combination of stainless steel, mild steel, wood and glass. 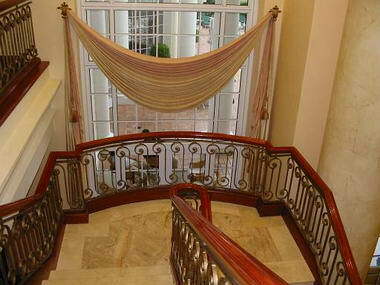 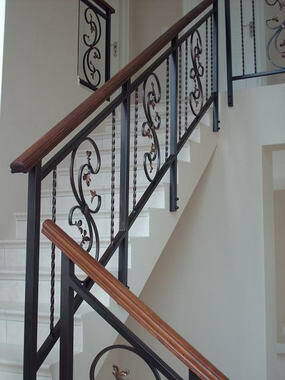 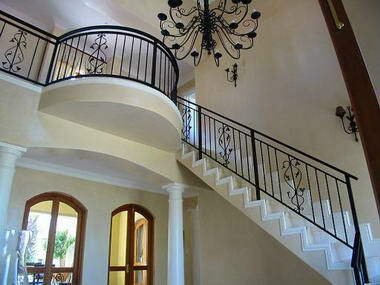 We particularly specialise and have years of experience in the manufacture of balustrades, handrails, footrails, staircases, palisading, gates and furniture. 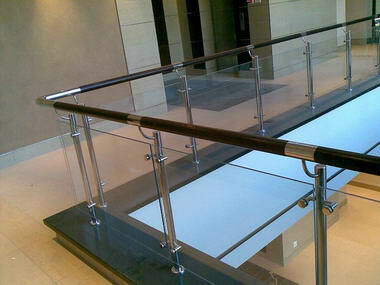 We have done beautiful, unusual work for the private home owner right up to large corporations, shops, restaurants and fitness facilities.